Long gone are the days when libraries used card catalogues or due-date cards stuck to the back covers of books. Today, these analog methods are a distant memory and have been replaced with modern computer systems and unlimited technology. College of Southern Nevada librarians can help students and faculty keep up with these changes. They use high-tech research programs to assist students with their academic needs, from resumes to research papers. “Our staff wants to help students; just ask us. As the new director, I’d love to hear from students about what they would like the libraries to provide that we don’t currently offer,” Schuck says. Research 101, a valuable interactive program retrieved through CSN’s online library portal, is designed to guide students through the research process and streamline their efforts. One method involves the use of Boolean Logic search terms like “and” or “not” to get more focused results. CSN Library Services was honored in 2012 with a commendation from the Northwest Commission on Colleges and Universities for its website and services, according to Schuck. This award illustrates the team’s commitment to provide the best student support possible. CSN serves over 37,000 students, according to the fall 2012 report from CSN Institutional Research’s student profile. “My number-one priority is to help students find the information resources to create new knowledge,” says Jack Sawyer, CSN librarian. Sawyer’s efforts, along with the other librarians and assistants, add real value to the college education experience through personalized help with research. Librarians like Sawyer are media specialists, functioning more like curators, eager to share with students the resources and research skills necessary to distinguish good information from bad. “Well, honestly, I believe that the service the library gives for students to use computers is great,” says Seanet Lopez, CSN student. She reminds students that computer access is the first step to using the vast e-resources the CSN libraries have to offer. CSN libraries offer workshops, which are one hour courses, designed to help students learn the basics of locating and citing quality research materials. 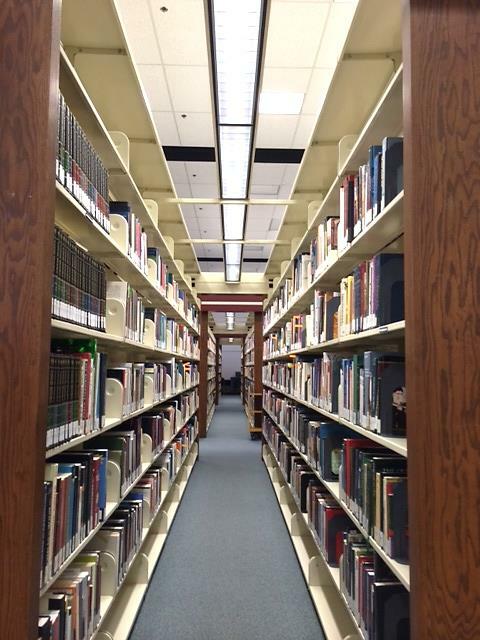 To experience the CSN libraries, just visit any of the campuses or go to http://sites.csn.edu/library.